When planning your bathroom there’s no more important consideration than finding a “wow” that works for you. Here at Tudor, we’re dedicated to helping you bring your bathroom space, big or small, to life. 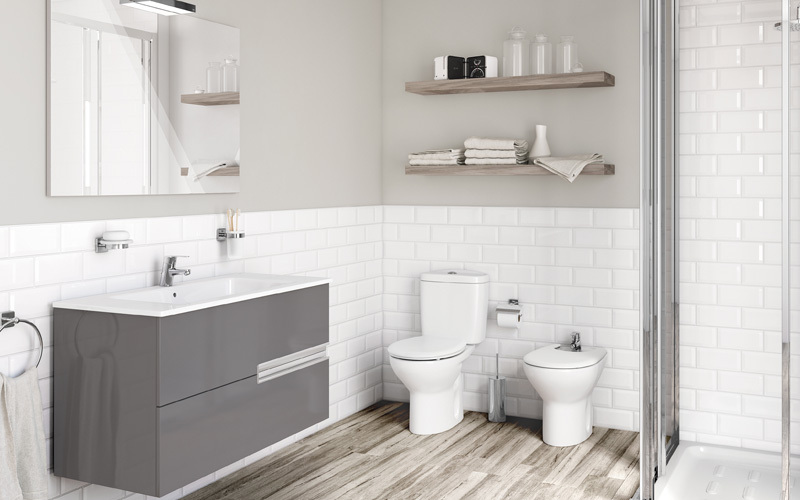 Choose from our extensive range of fixtures and fittings to cater to all your design needs, to the functional or inspirational, we will hold your hand every step of the way until your bathroom is complete.